Same Team. Same Mission. New Musical Offerings now available at Streetlights. Joy King Supreme explores the source of joy we find exclusively in the person of Jesus Christ and the infinite gifts he holds together for our joy. 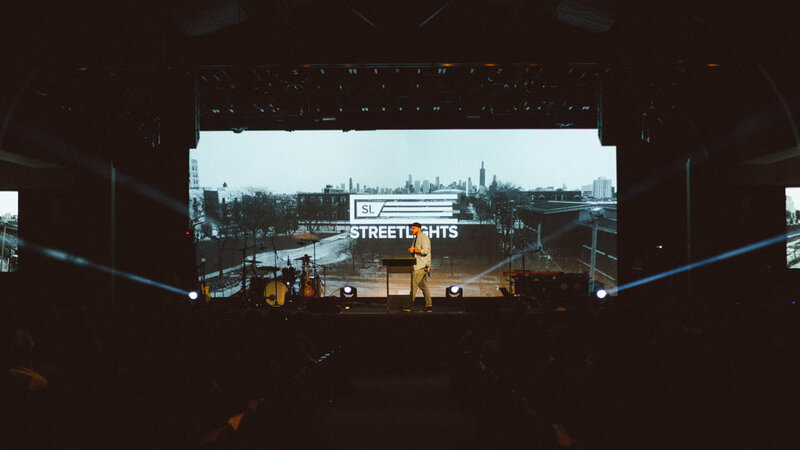 Esteban Shedd, Streetlights Director and Alert312 emcee speaks from a Biblical lens on many topics: injustice, gentrification, fear, identity, and hope in eternal life. Esteban writes, laments and celebrates with blunt meditation. Download Joy King Supreme for free as our gift to you. Buy Merch & Support the Mission. 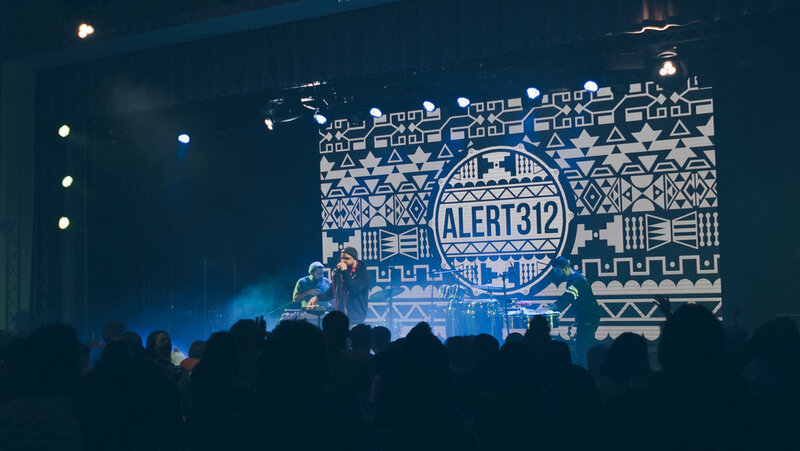 Alert312’s joy is live performance and people. We would love to build with you, your community, church, or venue through art, music and the Good News of Jesus. If you are interested booking Alert312 for an upcoming concert or event click the button below.